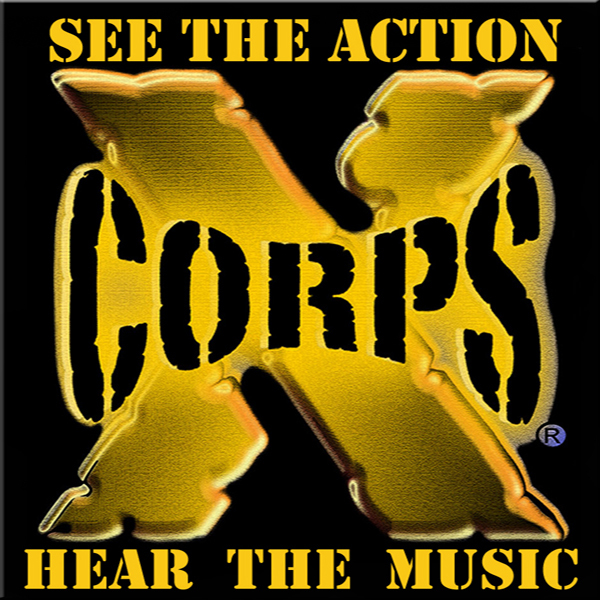 XCORPS ADVERTISING and SPONSOR BUSINESS OPPS. 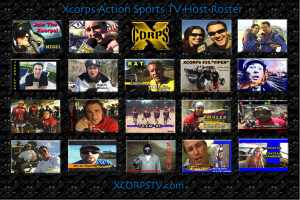 Xcorps TV Rat Sult with producer Lisa Edmondson “OffRoad Nights”. 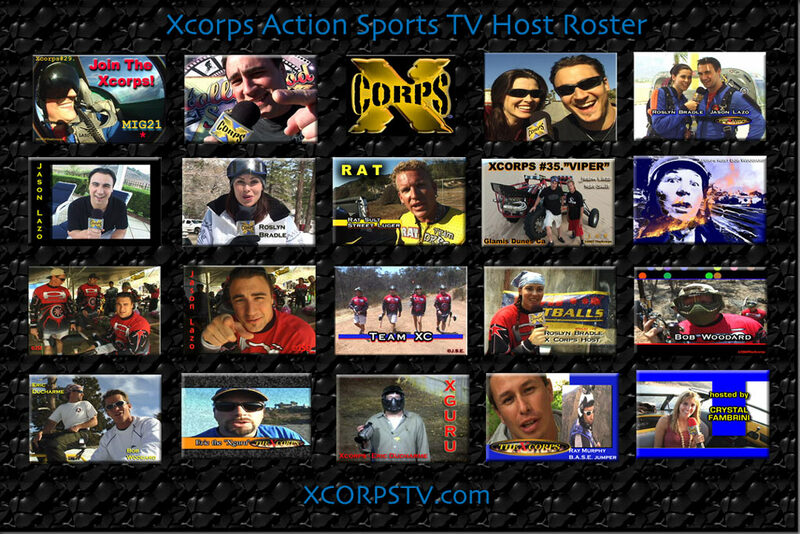 The Xcorps journalistic TV news mediazine focusing on non traditional action extreme sports and cool music! 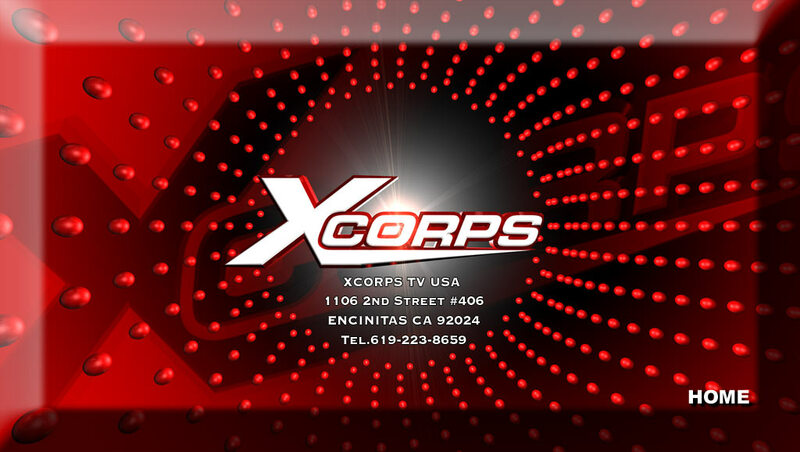 Xcorps TV FEEDBACK – Contact US for Business, Comments and Show Ideas – Thank You!